Last month, I discovered a charity collecting books for America’s soldiers overseas. I sent a handful of Morbid Curiosity Cures the Blues — and have watched the project getting bigger all the time. I was curious about it, so I decided to interview the brains behind it, Armand Rosamilia. 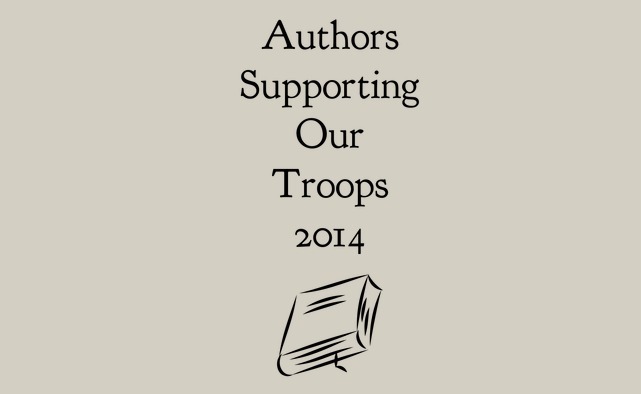 What’s the history of Authors Support Our Troops? The idea for the actual event came from author Joe McKinney, who did a similar idea last year. He knew a soldier overseas and collected books from authors to ship. I gave him a few books. When I read an old interview with him talking about it, I asked if he was going to do it again. Luckily the soldier was no longer overseas, but I asked if I could pick up the ball and run with it. He thought it was a good idea. I thought it was going to be a small event with a handful of authors willing to send me their books and a couple of boxes to be shipped. My girlfriend’s godson is heading to Kuwait, so I wanted to send him some boxes so he could pass the books out and have something other than my books to read. How many authors are involved so far this year? Over 250, and the collections won’t end until May 15th. I have no set goal for how many authors will participate. I had no idea so many would be so generous so far. 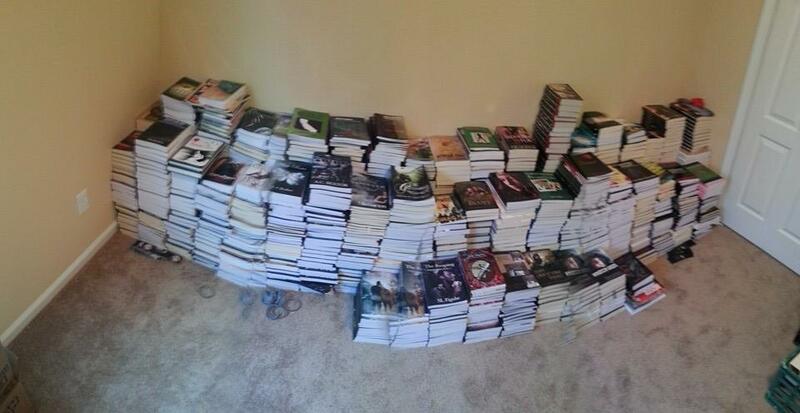 Do you have any idea how many books that is? We’re closing in on 1,900 author-signed books and could add another few hundred in the next few weeks, which would be amazing. This is grassroots, so I am finding actual soldiers in Kuwait, Afghanistan, etc. and shipping directly to them. They are kindly handing the books out. It’s just a matter of boxing up a mix of books and mailing them. A fraction of this year’s book donations. What can people do to help at this point? Authors can still send us their author-signed books. Non-authors (or those feeling generous) can send donations to me to help with the shipping. We also have limited-edition event shirts, with the profit going directly to the shipping bill. The t-shirt design comes in a variety of colors. I am looking forward to beginning the process again on January 1st, 2015. This first year was the learning curve and we’ve figured out most of the kinks in our system. The second year should be easier and — hopefully — even bigger with collecting books and donations. Are you getting any writing done in and around this enormous project? I am still getting my writing in, which is a small miracle with everything going on. I have several projects ready for release, three different movie projects as well as working on the revamped “State of Horror” anthology series for Rymfire Books with editor Jerry Benns. This has been a fabulous year for many reasons. Then you know the drill: bio and links! Armand Rosamilia is a New Jersey boy currently living in sunny Florida, where he writes when he’s not watching the Boston Red Sox and listening to Heavy Metal music. Because of him, they won the 2013 World Series, so he’s pretty good at watching! Thanks so much for doing this amazing thing. And thank you for allowing me to interview you about it. This entry was posted in author interview, Blog tour and tagged #ASOT2014, Armand Rosamilia, horror writers, Horror Writers Association. Bookmark the permalink. I’m interviewed about the #ASOT2014 event! Thanks, Loren Rhoads! My pleasure! I know you make light of it, but shipping 1900-odd books overseas is a huge undertaking. Kudos, sir. 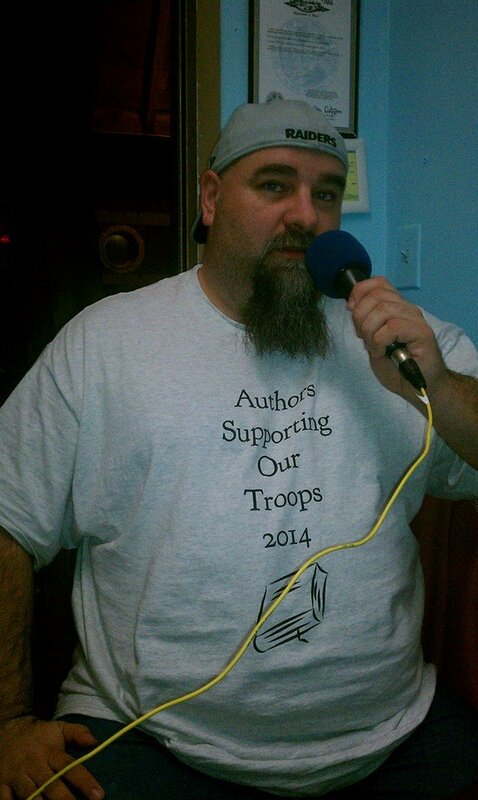 Armand Rosamilia, organizer behind the Authors Supporting our Troops event, is interviewed by Loren Rhoads. Awesome! Didn’t know there was such a thing as this. Thank you so much for sharing this info. My pleasure. Thanks for stopping by to comment.